Jo and Ella both live in Surrey with their husbands, each blessed with young small children. Jo comes from a creative background, including hairdressing, bridal hair, art and a being a swimming teacher for children. Ella comes from a more business focused background, managing operations and HR for small businesses, and has always wanted to start her own business whilst being able to continue prioritising her family. Launching Messaroos has given Jo and Ella the opportunity to be their own bosses, allowing them be flexible and choose their hours of work suited to their living locations and family life. 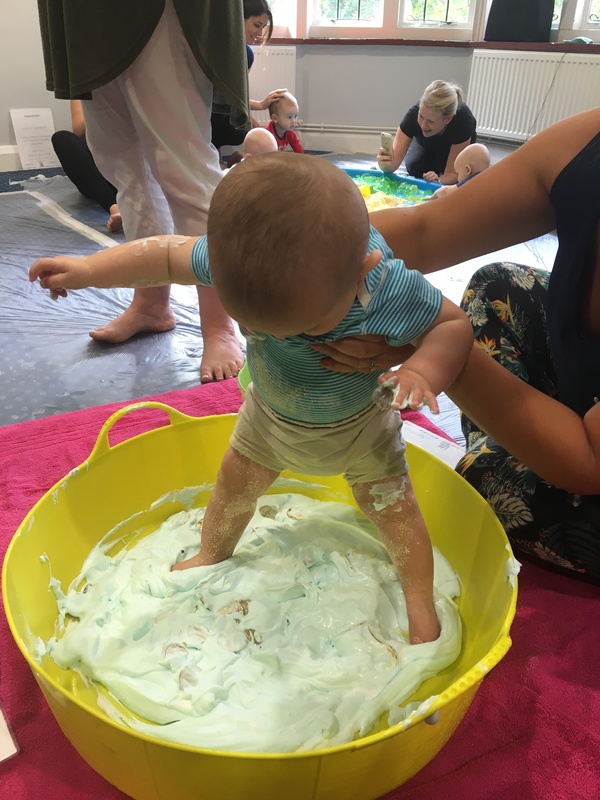 They’ve clearly done their research in to the kind of play group missing from their surrounding areas, but also understanding the need for pay as you go (as well as term bookings) as some parents find it difficult (or simply don’t want to!) commit to the same activity every week. 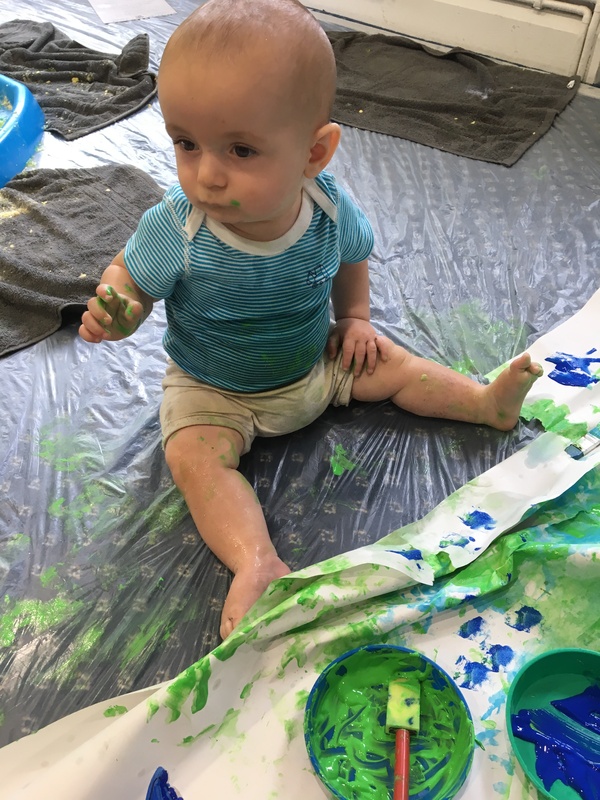 Henry getting messy with paint! 1) Launching Messaroos is a vast career change for both of you, how did the partnership come about? It is indeed! Our passion is our children, we have spent hours upon hours chatting over sleepless nights, how to change routines, children not eating, our kids love for beige food, what play we do, craft we do etc…and we have learnt that when you become a parent it doesn’t take over your life but you have a real passion for growing little people and you are obsessed with their little life, it’s something we are very enthusiastic about. One of the big things is their learning and we feel we have enough knowledge of this to pass on to other parents. 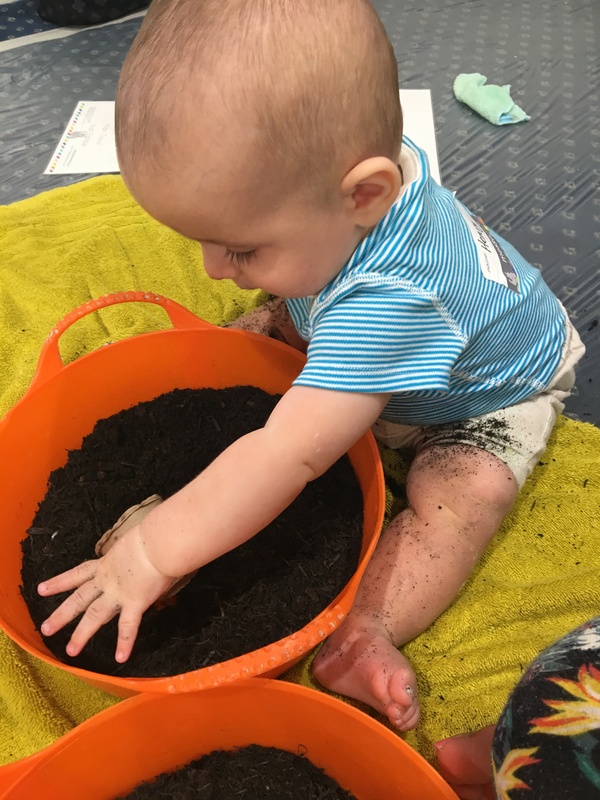 Messaroos is learning and developing without boundaries, it’s getting the children to think outside the box and it’s a place that “No” is never heard. 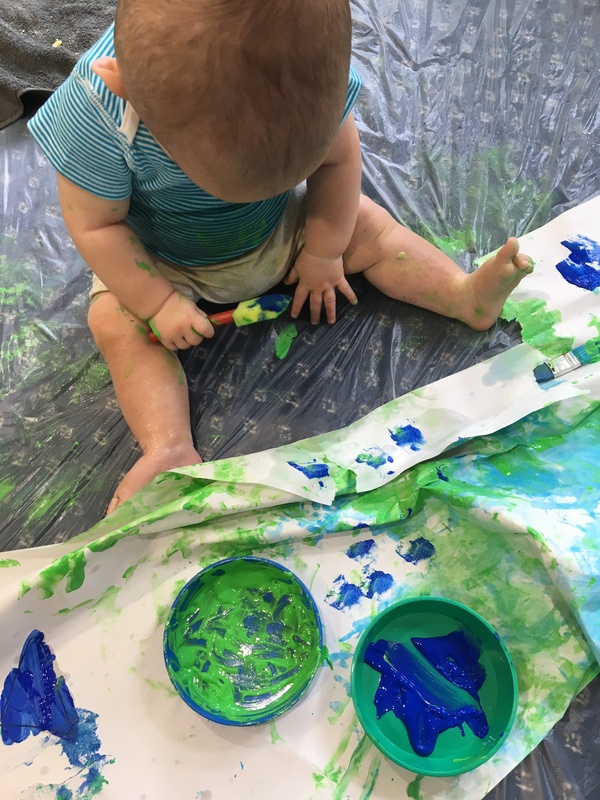 Messy play = no boundaries! 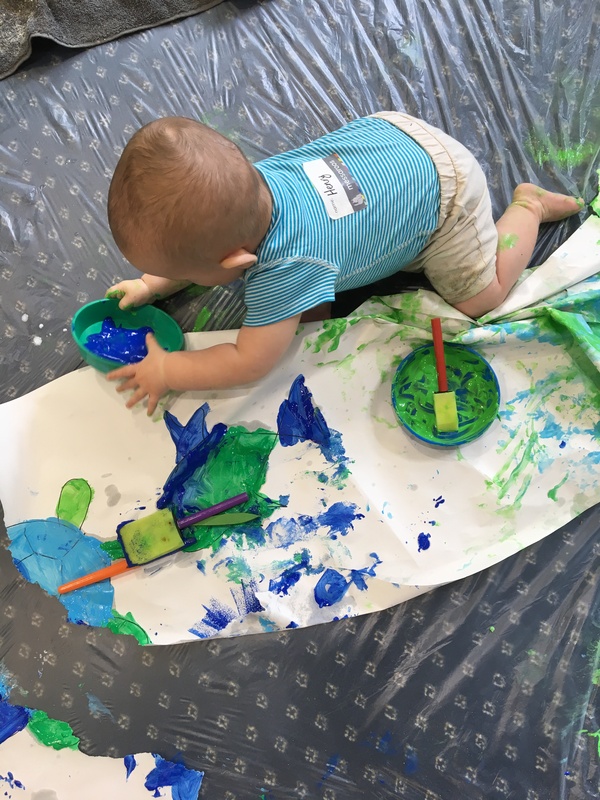 3) What inspired you to launch a messy play group? You wanted to start a business venture, so why this? 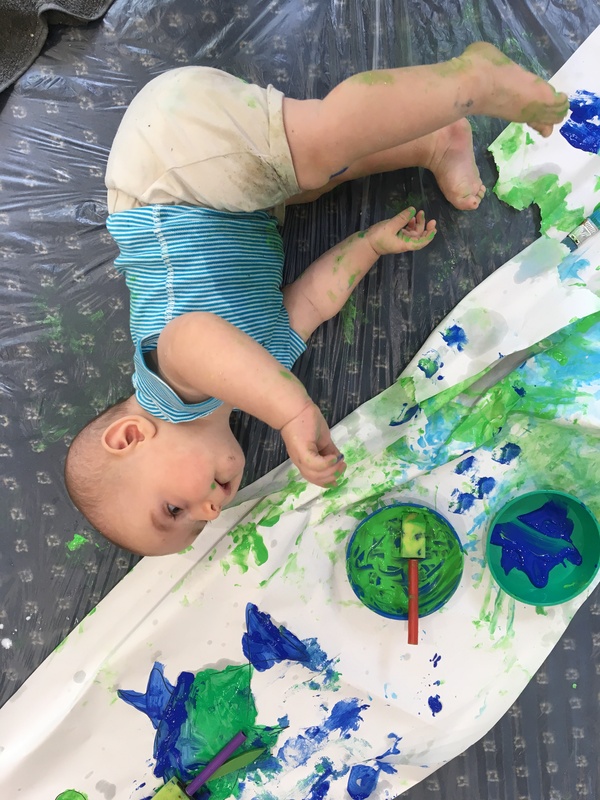 We were both very guilty of shying away from messy play activities (we would actually congratulate each other if the paints came out), it’s your natural reaction to tense up when the things starts to get messy, especially at home where the environment and objects are more precious. Or the kids are bored after 5 minutes and you are left to clear up for the next half hour. 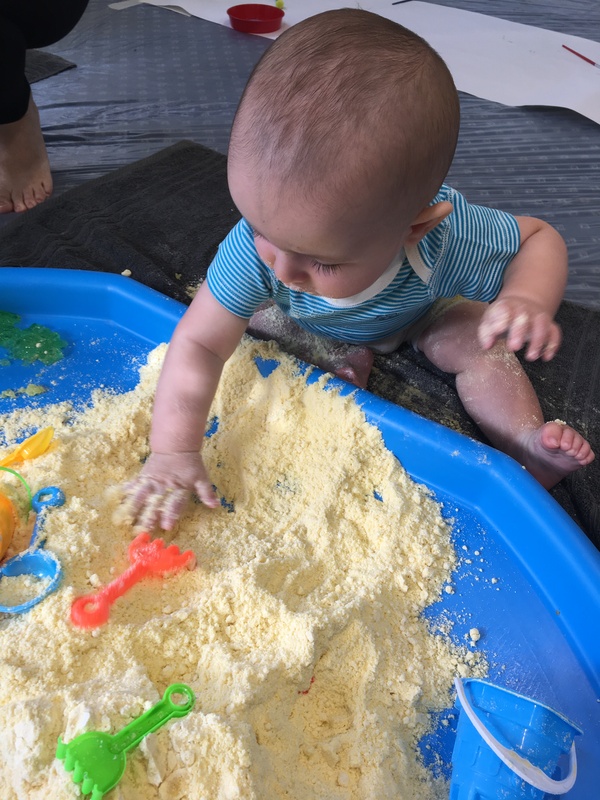 We tried to find a class in Surrey but found it incredibly hard, there didn’t seem to be that much around in the way of messy play that offered what we believed should be available. So when we did decide to join forces this was something we naturally wanted to explore. 4) Starting a new business entering the “Mumpreneur” world can be daunting. What advice can you give to fellow mums looking to start their own business? Just do it! It’s incredibly hard to find that balance with work and caring for your family, if you have the opportunity to go for it then do. The best words someone could have ever said to me were “You are first and foremost a mummy, anything else needs to fit around that”. 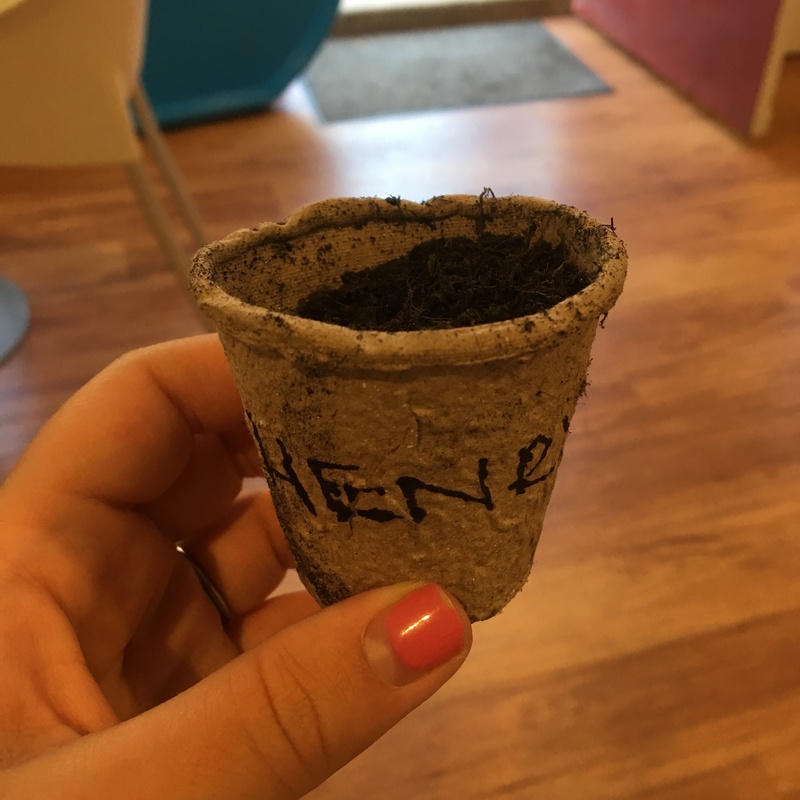 A gift to take home to plant – the founded flower seeds! 5) There’s clearly a lot of thought, preparation and effort that goes in to every session. Where do you get the ideas from? Pat, swipe, grab and squish! 6) What makes Messaroos unique? We have thought about every aspect of the class down to the finest details. We have our own song, stickers, personal wipes and freshly washed towels for every session. We want to have thought of the whole experience for carers as well as the little ones. 7) Are you open to expansion and/or Franchise for other Mum’s to set up their own local Messaroos group? What process should they take to get in touch? We are always on the look out for people like ourselves to run new classes, in new locations. Our dream is to have 100 sites eventually. Get in touch at hello@messaroos.co.uk for any information if you want to become a creator. 8) Is Messaroos safe? What quality control, attention to detail and ingredients/tools do you use to ensure a safe, low risk yet fun and stimulating play session? Yes, we feel it has to be, our sessions are for babies. 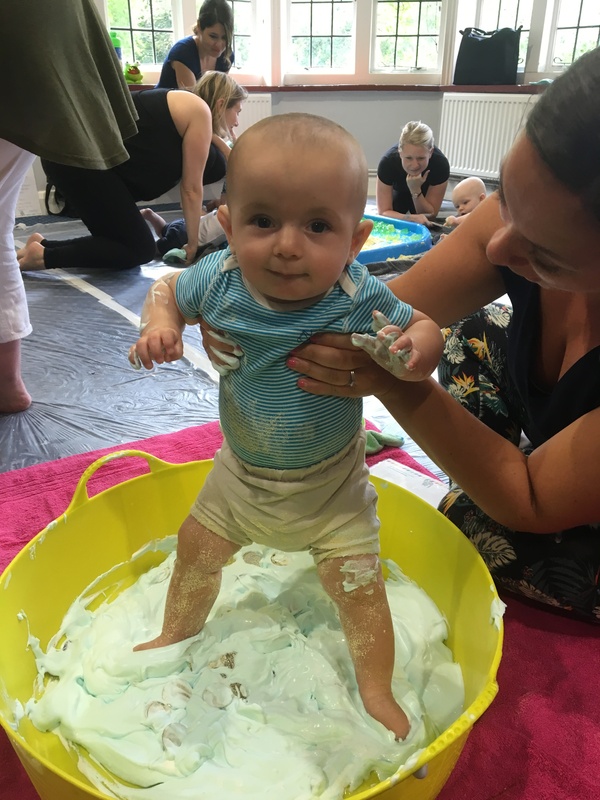 Everything in our sessions is non toxic, it’s extremely hard to find recipes that are child friendly and work for maximum impact. Lots of recipes you find often include an ingredient we are not comfortable with (e.g. borax in slime) so we test and test using ingredients we are happy to give to our own children. We spend hours perfecting our recipes. Our kitchens resemble laboratories at weekends! Additionally, we consider the range of allergies and make as much as we can removing those causes from our sessions. 9) What can little ones expect from Messaroos session and will every week be different? 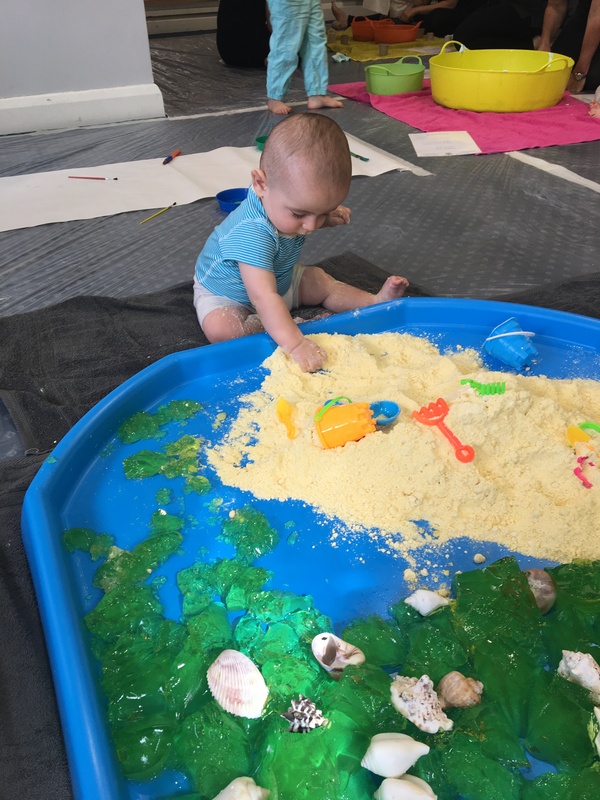 Every week we have a new theme (such as food, beach, Halloween etc) with different activities based on that theme, a take home craft and firm favourites, like painting, we have every session. 10) Who and what inspires you? Our mummy friends. We think it is incredibly hard to be a parent in this day and age with so many judgments on everything you do for your children. At every aspect of their developmental stage you seem to have criticism for anything you do. We admire them and their carers for raising such great little humans. My only advice? Take a change of clothes for your little ones! 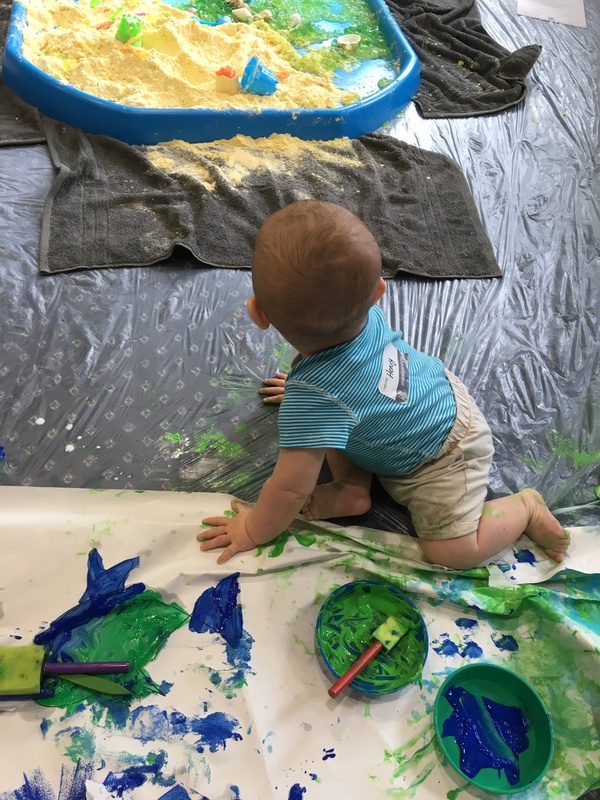 The dream of messy play is that the mess can be washed away but the learning stays. Embrace the Goo! 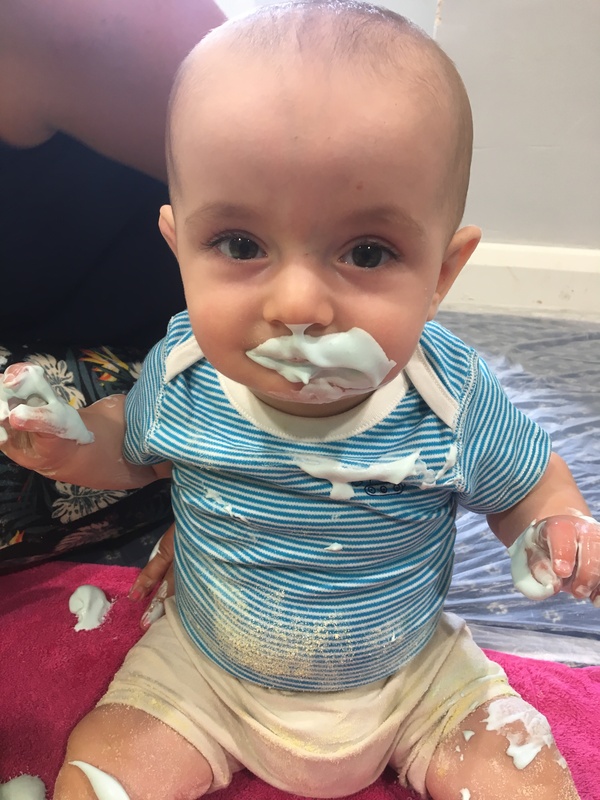 The messier the better – and the more fun! 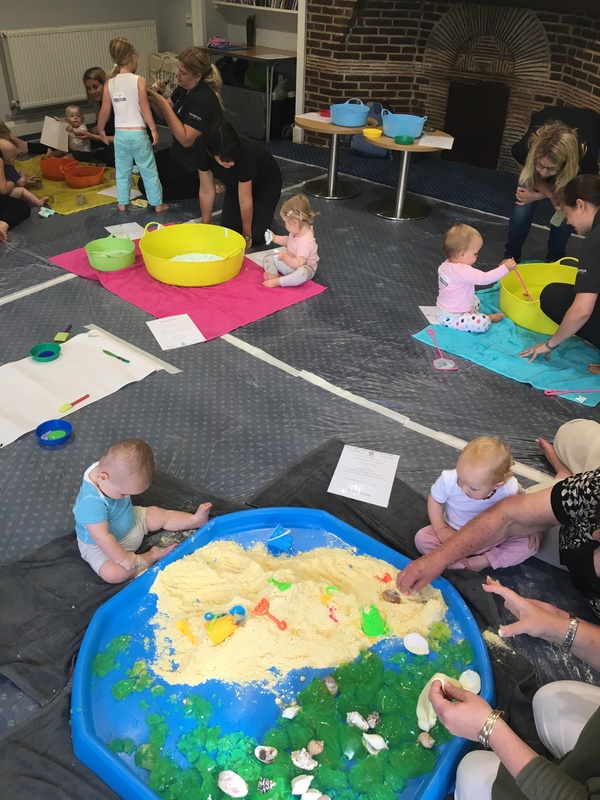 Messaroos offers a unique pre-school weekly class that certainly stands out in the busy world of baby groups. 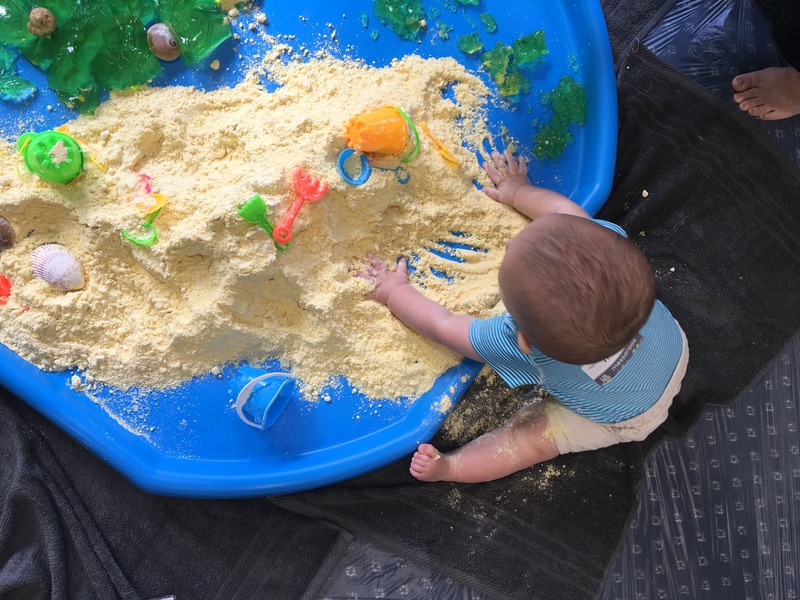 Each session focuses purely on messy play, using natural and safe ingredients and products. The level of care and attention to detail is of high standard, and the creative ideas are impressive. As a parent, a huge selling point is to not have to have the mess at home, nor having to clean it up afterwards. Henry thoroughly enjoyed his first Messaroos session, evident by the wonderful long nap afterwards! 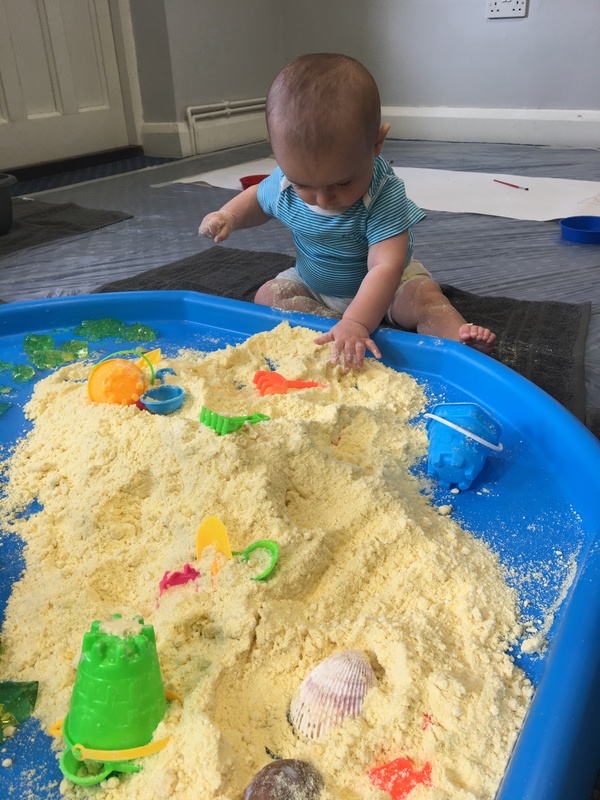 Top marks for sensory play, stimulation and creative fun! Sessions can be booked online (single, half and full term bookings are available) via messaroos.co.uk. Locations are in Surrey and include Ashtead (Monday), Cobham (Tuesday) and Epsom (Wednesday). Sessions take place in the morning and are divided in to two age groups, 6-23 months and 2-4 years. 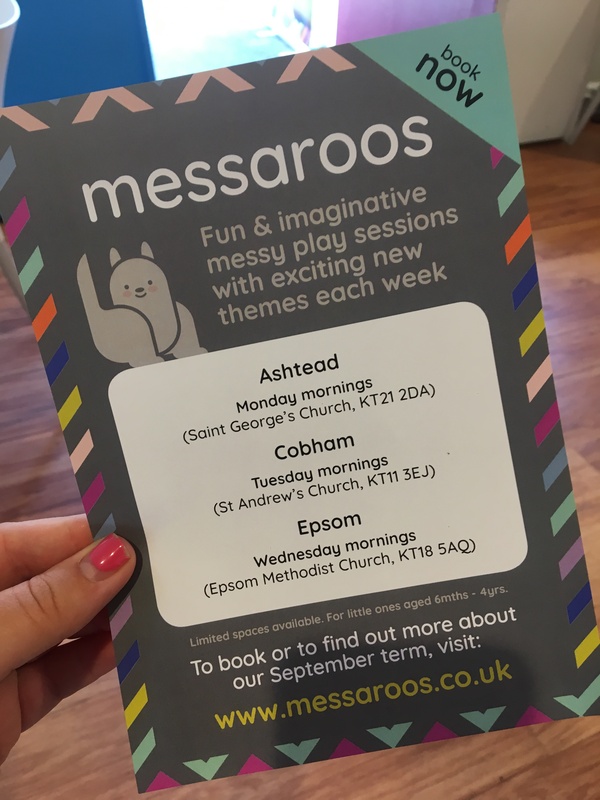 For more information, to contact Jo and Ella directly, or if you are interested in starting your own Messaroos group please email hello@messaroos.co.uk. 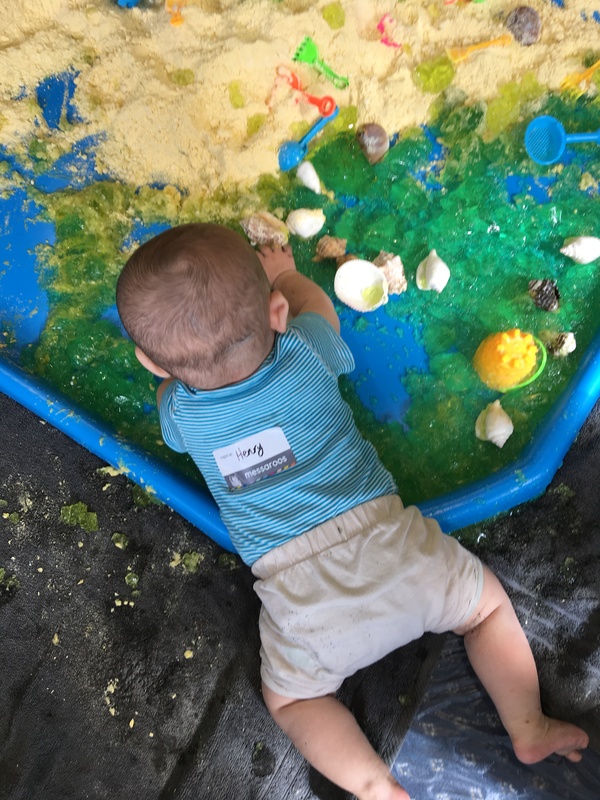 Follow Messaroos on Instagram and Facebook to see what kind of fun messy play is enjoyed each week. Visit instagram.com/messaroos or facebook.com/messaroos.